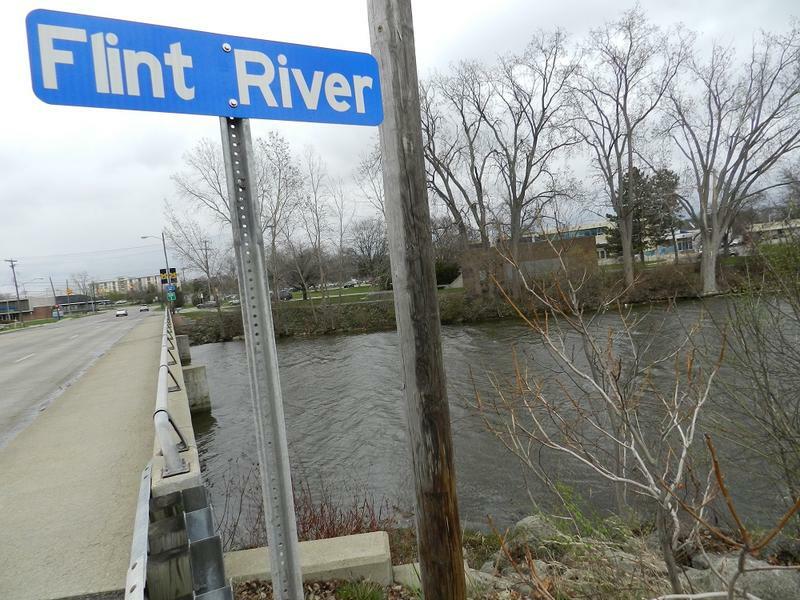 Flint switched from Detroit's system to water from the Flint River last year in a cost-cutting move. 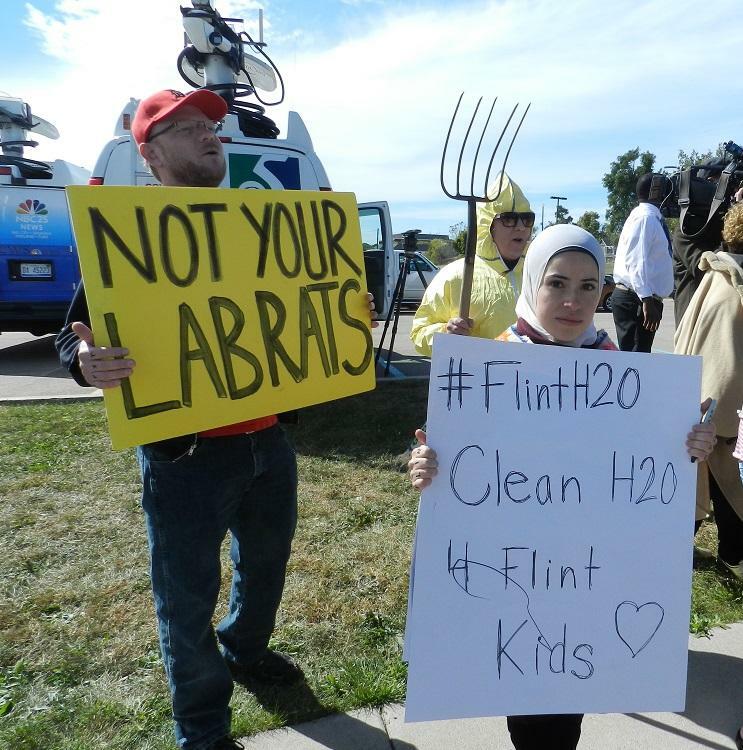 Officials recently confirmed elevated blood-lead levels were found in children. 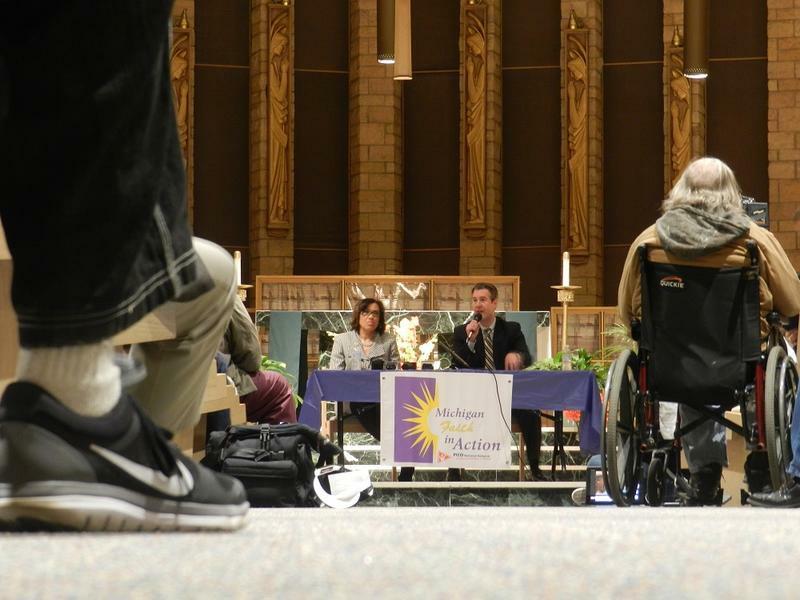 The city reconnected to Detroit in hopes of resolving the emergency as it awaits completion of a pipeline to Lake Huron. 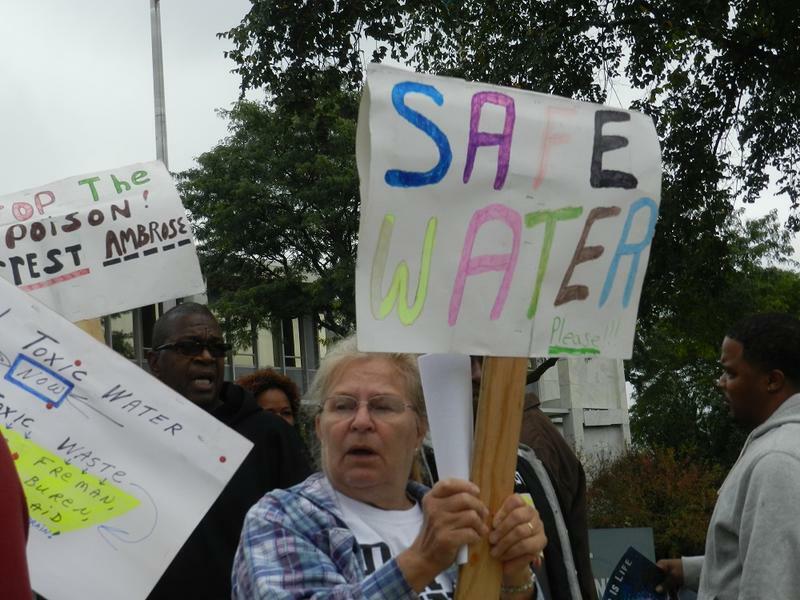 Walling and other officials repeatedly told residents the water was safe but blamed state and federal agencies for the problems. The original switch happened while Flint was under state emergency financial management. Flint Mayor Dayne Walling hugged and shared a few words with supporters at his election night watch party after he defeat became evident. 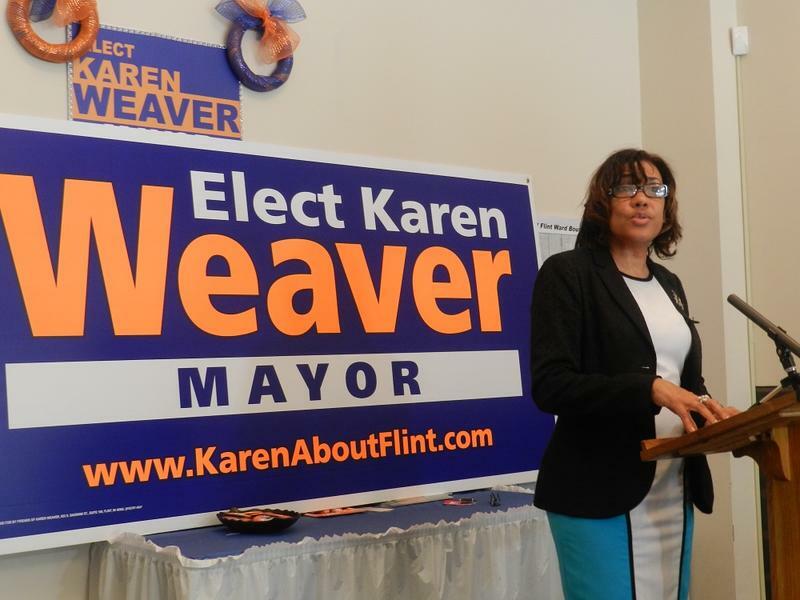 The campaign behind her and Flint’s water crisis, along with other problems ahead of her, Weaver has to prepare to take over the mayor’s office next week. 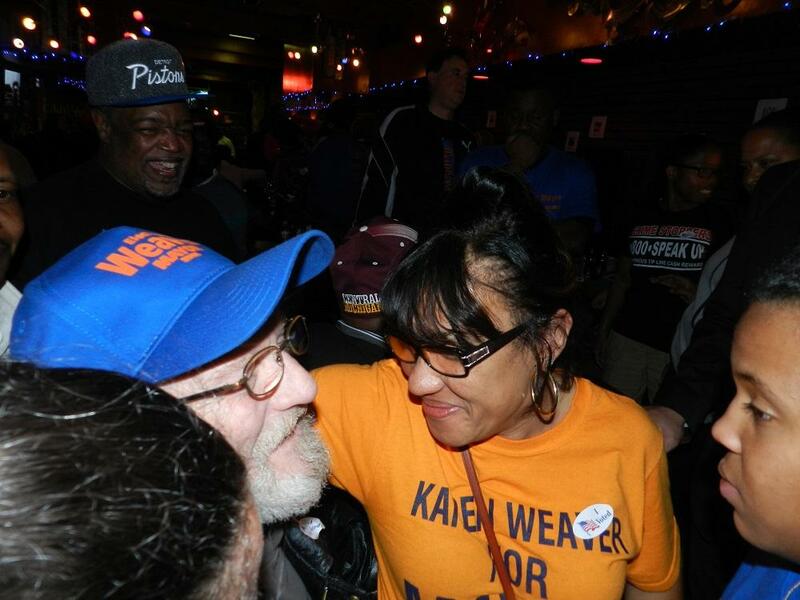 “I don’t want to make any quick decisions, hasty decisions, I want it to be very well thought out,” says Weaver, who plans to put together a transition team to prepare for her taking office next Monday. 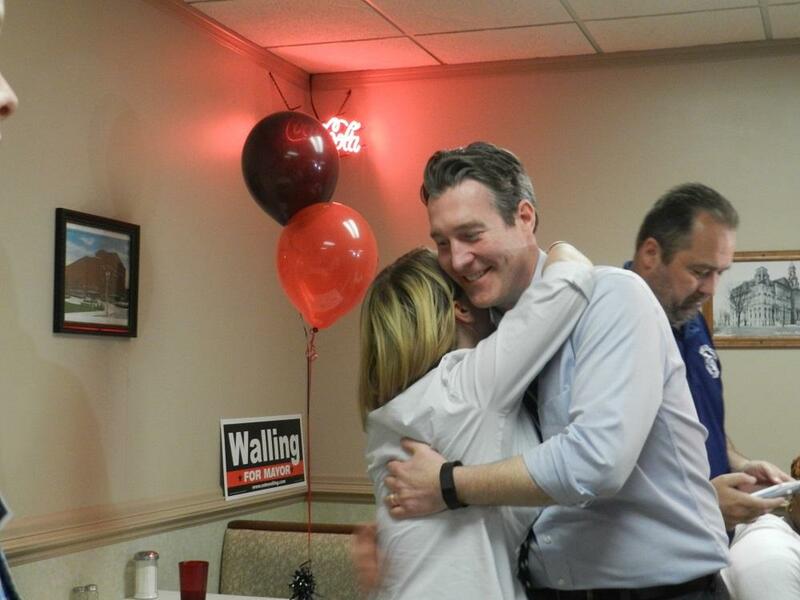 For his part, a somber Dayne Walling hugged supporters at his election night watch party. Walling declined to talk to reporters.